Get professionnal photos for your listing! With the experience of more than 1000 professional photo shoots, let me bring the best out of your home to buyers or renters! Floor plans of properties have become an essential feature to attract potential homebuyers and renters. Get yours today! A short video tour can be a great addition to showcase your property! Welcome to my Monday NY apartment photographer blog post! The real estate photo-shoot of the day is a new exclusive from our friends at Yoreevo. Nested on a higher floor of a luxurious building with 24H doorman, this unit features beautiful unobstructed Southern views, washer / dryer in the unit, and spacious rooms. I was called today for a last minute photo-shoot of a 2 bedroom condo apartment in Midtown West, Manhattan. The problem was that it was almost night time so there was almost natural light. But thanks to my tripod and some post editing Adobe Lightroom magic, I think the result is pretty good! We are back to Midtown East (Manhattan) today, for a new apartment photographer project. 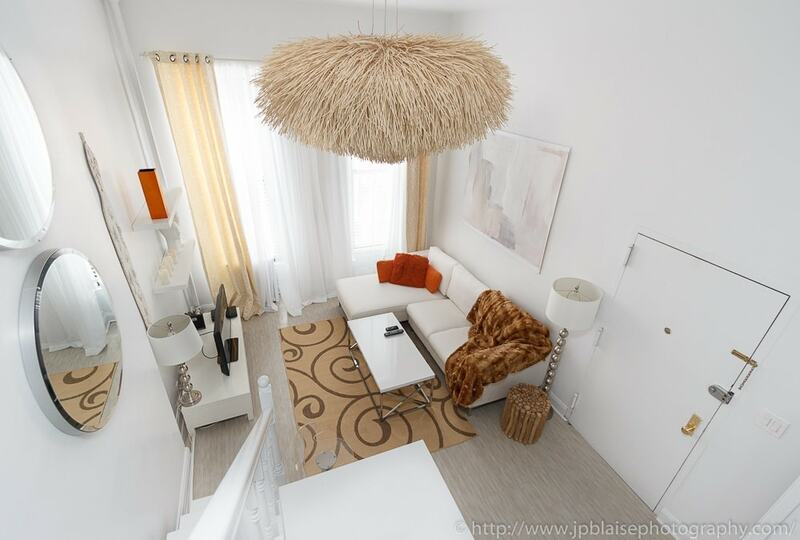 What a pleasure to take pictures of this spacious and renovated three bedroom apartment filled with natural light. Tastefully decorated, it features all the appliances and furniture needed for a great and comfortable stay in New York City. Today, I am back (again, I know!) to Long Island City, Queens, for a new apartment photographer session. This time it is for a new rental at the Powerhouse, in Hunters Point. 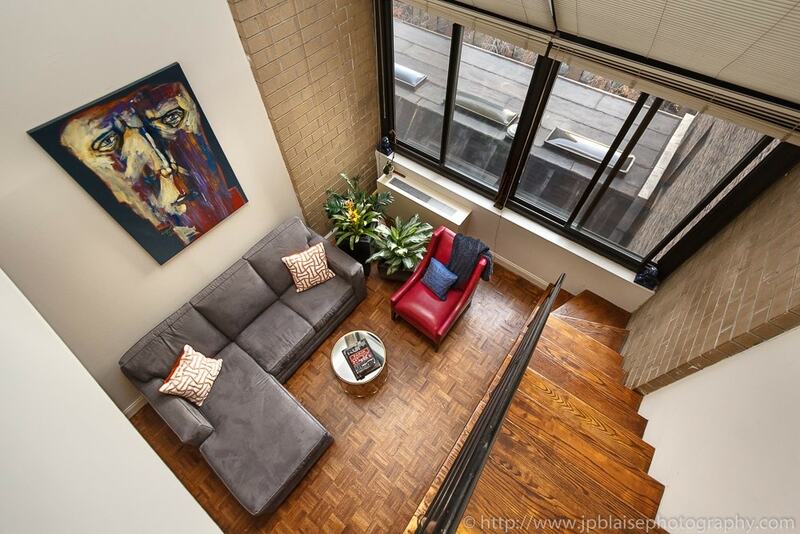 This gorgeous loft-like unit has it all: Huge window overlooking LIC, Washer/dryer, 2.5 bathroom, nicely redone hardwood floors, and tons of closet space. NYC apartment photographer session: one bedroom condo unit with balcony and magnificent skyline views! Today’s NYC apartment photoshoot – Midtown East Beauty! 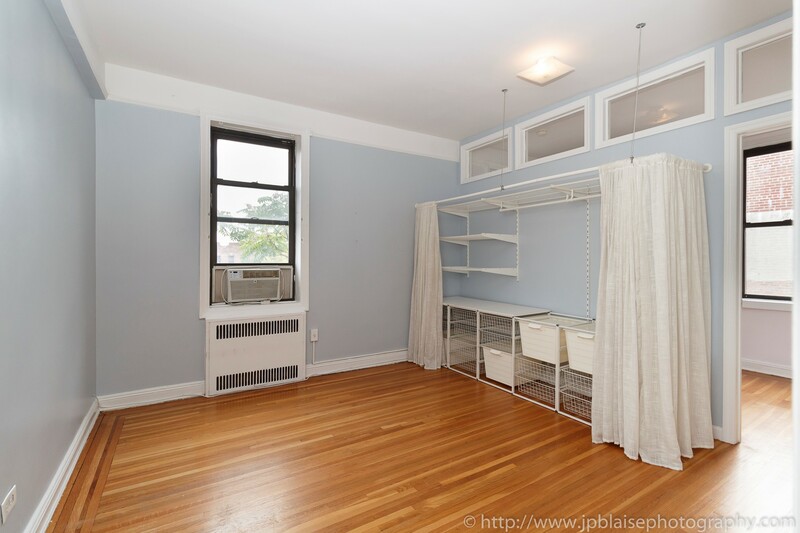 NY apartment photographer adventures: check out this spacious two bedroom in Park Slope, Brooklyn! Latest apartment photographer photo-session: Bedford-Stuyvesant, here I come again! Back to Bleecker Street for a new Real Estate photographer work session! Apartment Photographer work of the day: Two bedroom unit with a huge Terrace on the High Line! Brooklyn Real Estate Photographer photo-session: Back to Bed-Stuy! Today we are taking a break from the interior photography business and we are going to enjoy some nice views of the Manhattan skyline from the beautiful New Jersey Waterfront (from Hoboken to Jersey City). The views from the River Promenade and the Waterfront are breathtaking. It’s definitely worth the short commute via Path train. Today’s photo-shoot took place in Queens Village (Eastern Park of Queens, New York). It was my first photography session in the area, and I really enjoyed walking around this green and mostly residential neighborhood. The owner, a delightful woman, is renting out a fully furnished bedroom on the second floor of her nicely decorated house. Another beautiful property on my interior photography list of the week: top floor, sunny and bright one bedroom apartment with new oak floors and gut renovation. Located close to the Hudson river in Washington Heights, in historic Audubon square which is very pleasant and quiet, with a small city park in view from the windows. 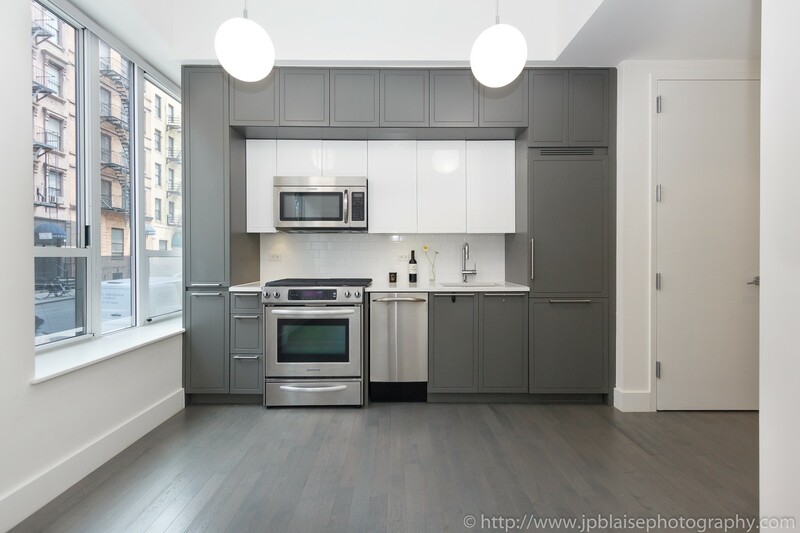 Latest Real Estate photo-shoot: Back to Hell’s Kitchen (Midtown West)! New York City Interior photography session of the day: Chelsea one bedroom apartment with stunning views! Most people don’t realize that the borough of Manhattan isn’t just one island. It also encompasses Roosevelt Island – a small island sandwiched in the East River. Today’s interior photography photo-session took me to that odd gem often overlooked by tourists. Located underneath the Queensboro Bridge, Roosevelt Island is home to less than 15,000 residents. Showcase your property. Get professional interior pictures taken today!